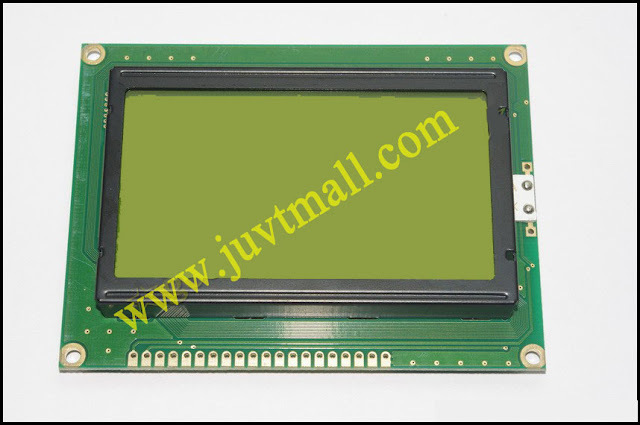 12864 is the lattice abbreviation of the 128*64 lattice liquid crystal module. Control chip generally adopts ST7920 or is compatible with it. 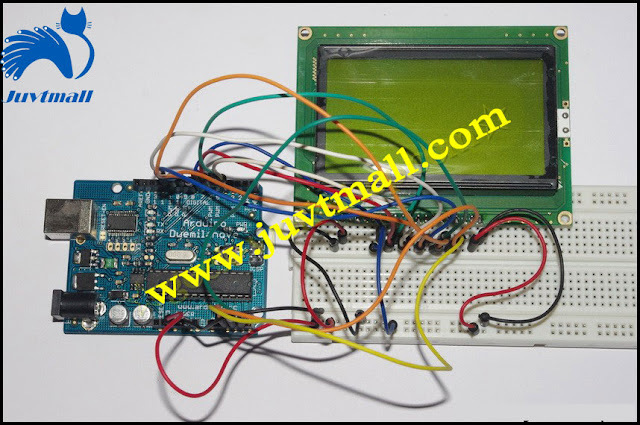 The data bus adopts the way of 8-bit parallel port and SPI serial port. The 12864 LCD zip font version with no font version. Font version does not need to enter again after the Chinese characters are became lattice with lattice generator, directly input the Chinese character interior code can show the corresponding Chinese characters. No font version wants to display Chinese characters, it only can be driven by its own way according to the lattice. 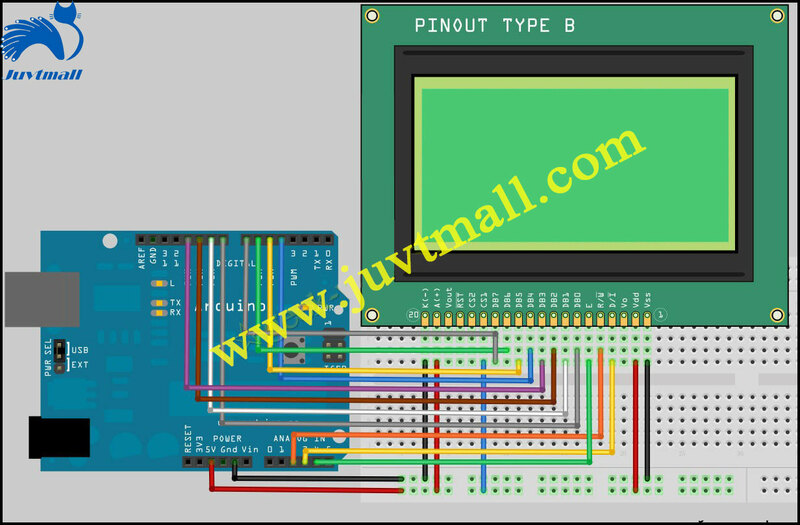 The 12864 LCD is shown below. 11. # include "LCD12864RSPI. 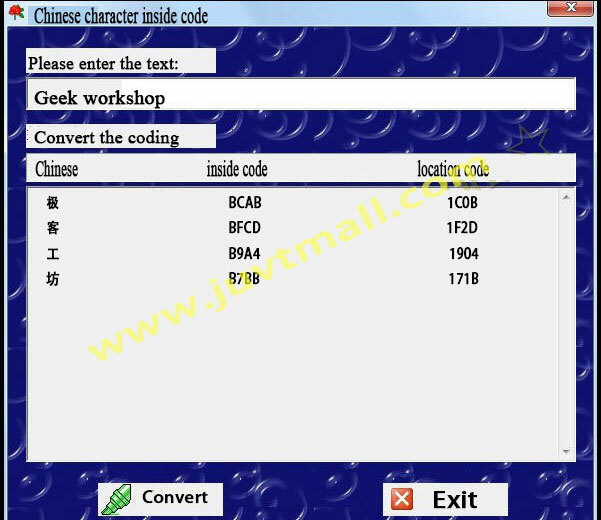 H"
Firstly, introduce how to find the output characters code, open Chinese character interior code after transforming in the software. Click on the transformation will show the corresponding code of different Chinese characters. 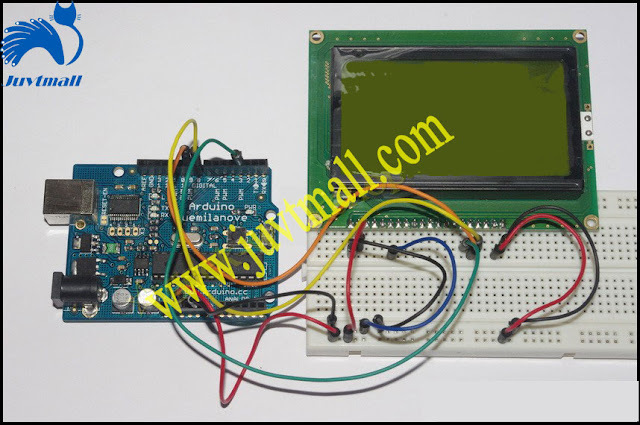 For example, the corresponding code of "ji(极)" is BCAB, then the code is divided into two segments send to the 12864 LCD, 0 XBC xab with 0. So that it can show the character “ji(极)”. Generally, after using SPI method, I seldom use 8 bits, because there are too many ports, but I still put them out for you to learn. The following is the 8-bit code, using the library file. 14. 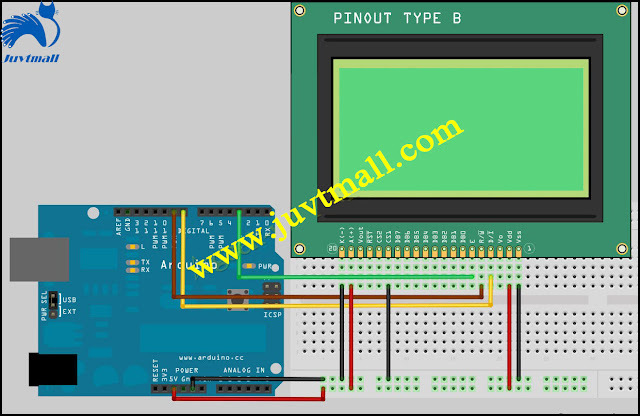 PIN15 PSB = 5 v.
17. # include "LCD12864R. H"